make the campaign and Zombies modes more rewarding and fun to play than they’ve ever been. Without getting into spoilers, I’ll say that Black Ops 3 didn’t spend enough time making me care about its characters before it tried to cash them in for an emotional payoff. 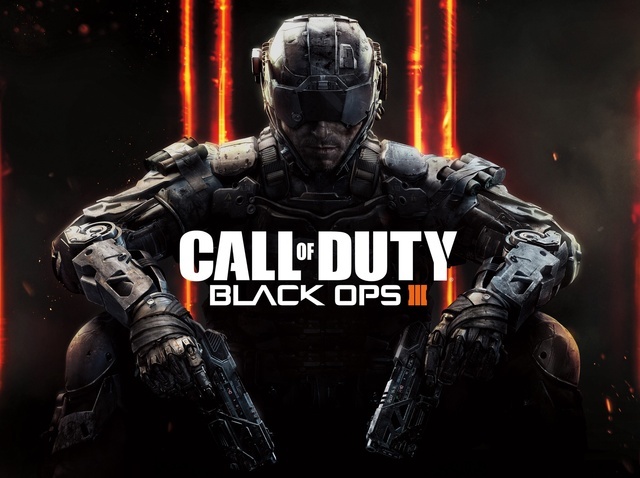 It’s disappointing because Black Ops 3 begins to explore some genuinely interesting and taboo topics: What happens when people no longer own their thoughts, or when they don’t receive the mental health care they need? The answer: kill more robots! On your first run, you’ll commit to one style. On a second or third run, your character will unlock the ability to switch between different power types in the middle of a mission, opening the door for fun new combinations. The first time I played through one area, I charged around the battlefield, slaying as I went. The second time I sat behind cover, happily hacking drones and using them to clear the way. It’s refreshing to play a Call of Duty level and have more options than “shoot that guy again, but with a different gun.” “If you want to fight for every single inch, Realistic mode is excellent.